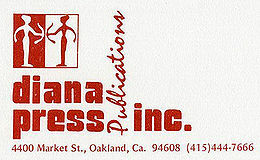 Shameless Hussy Press was founded by Alta Gerrey in Oakland in 1969 and was the first feminist press in the United States. 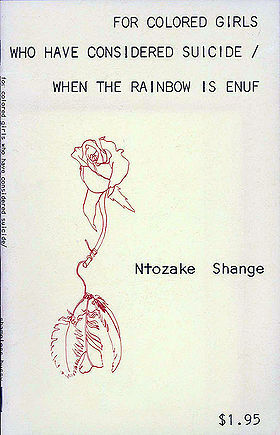 Shameless Hussy is responsible for publishing over fifty titles including the first books by four women who would later become internationally prominent feminist writers: Pat Parker, Mitsuye Yamada, NtozakeShange, and Susan Griffin. 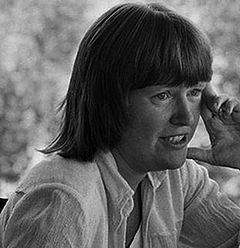 With the burgeoning second-wave of feminism close behind her, Alta Gerrey (aka Alta), founded the first feminist press in the United States: Shameless Hussy Press. She says, “I started the first feminist press in [the second] wave of feminism in America. At that time, 94% of the books printed in the US were written by men. I called the press Shameless Hussy because my mother used that term for women she didn’t approve of, and no one approved of what I was doing.” Founding the first feminist press in the U.S. was no easy task. Alta ran the press for 20 years in the midst of death threats and persistent sexism. Through the hardships, Shameless Hussy Press managed to make significant contributions to the history of women’s literature. 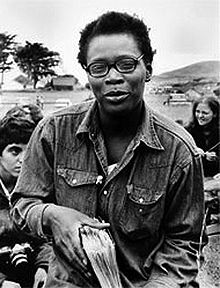 Shameless Hussy is responsible for publishing over fifty titles including the first books by four women who would later become prominent, internationally known feminist writers: Pat Parker, Mitsuye Yamada, NtozakeShange, and Susan Griffin. Alta was born in 1942 in Reno, Nevada. In 1954, her family moved to Berkeley so that her brother could attend the California School for the Blind. She attended UC Berkeley in the early 1960s, but dropped out to teach in Virginia where protests over segregation / integration had led to the closure of public schools. In an interview about the experience, she said, “Obviously they didn’t need some white chick from California. I found out my job was to fight racism in my own community among whites.” Upon her return to California a few years later, she began to question the institution of marriage and explored this in her early writing. In 1970, her second marriage to poet, John Oliver Simon, ended in divorce. 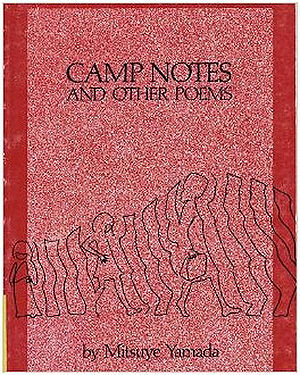 By this time, Alta had moved to Oakland where she organized a commune that provided refuge for women escaping abusive marriages; it was here that Shameless Hussy Press was born. Like many independent and leftist presses at that time, Shameless Hussy operated on a shoestring while Alta, a single mother, scraped by on welfare. One night in 1977, the press’s workshop and books were destroyed in a raid led by unknown suspects. About two years later, evidence surfaced that it had been a group of women who were responsible for the crime. 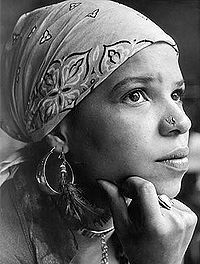 After the raid, reflecting upon the threats she received, Alta claimed that it was women who were threatening her also. 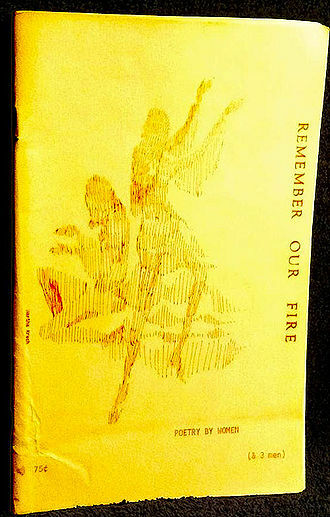 Alta remembers that Mama's Press, also in that area of Oakland at that time, suffered the same destruction. Per email with Alta Gerry, August 5, 2015.